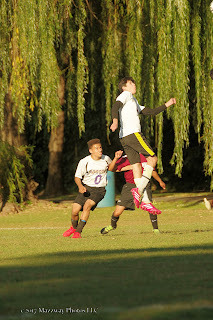 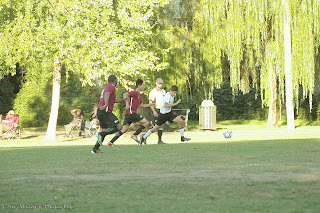 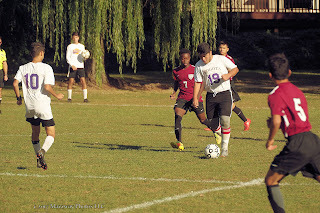 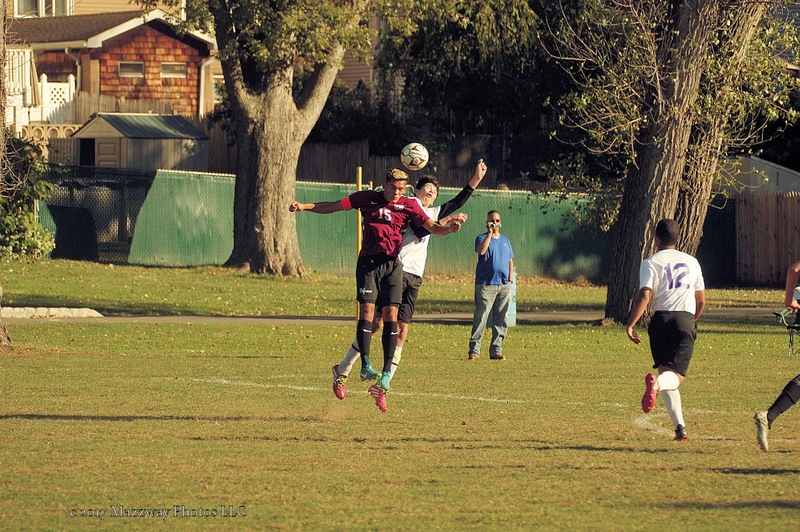 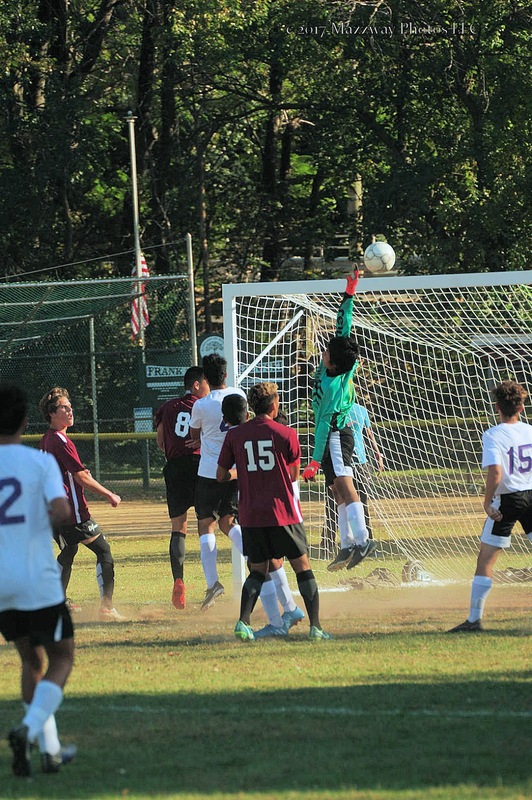 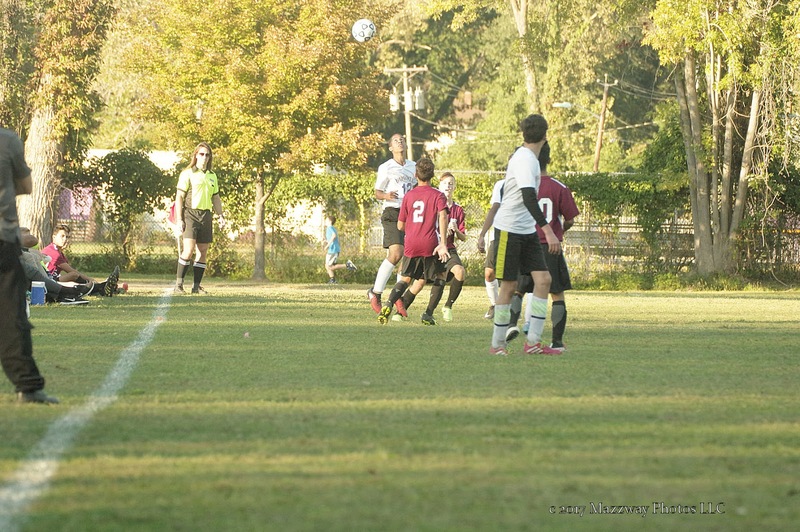 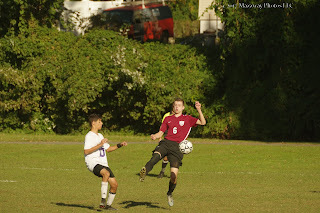 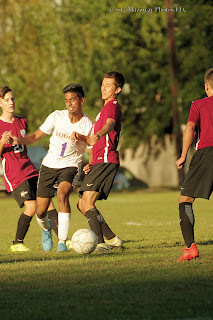 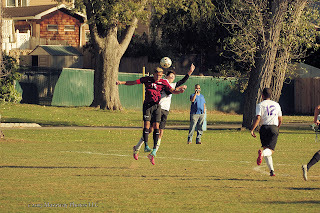 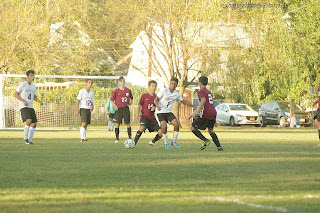 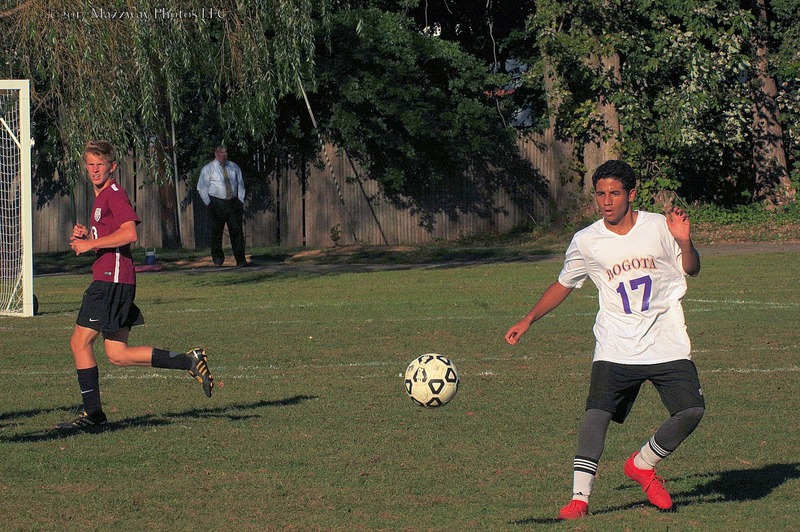 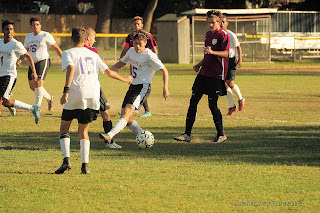 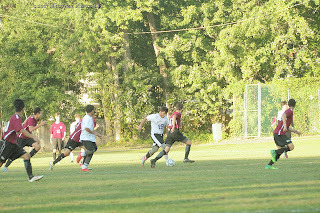 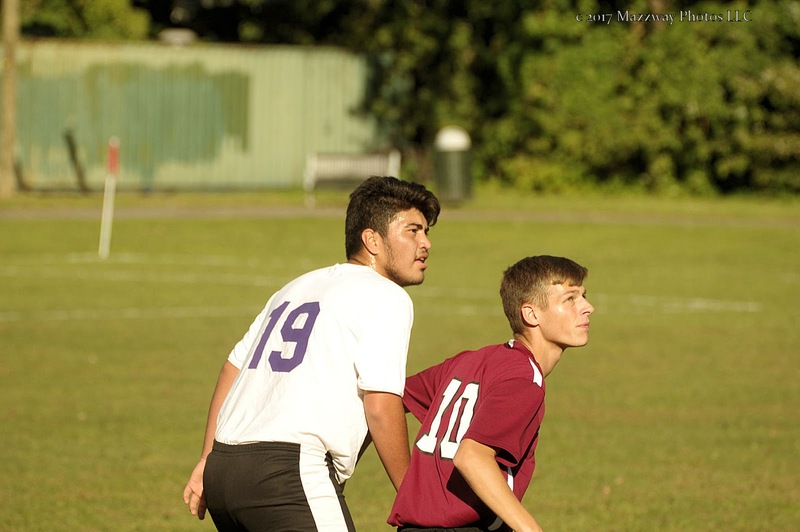 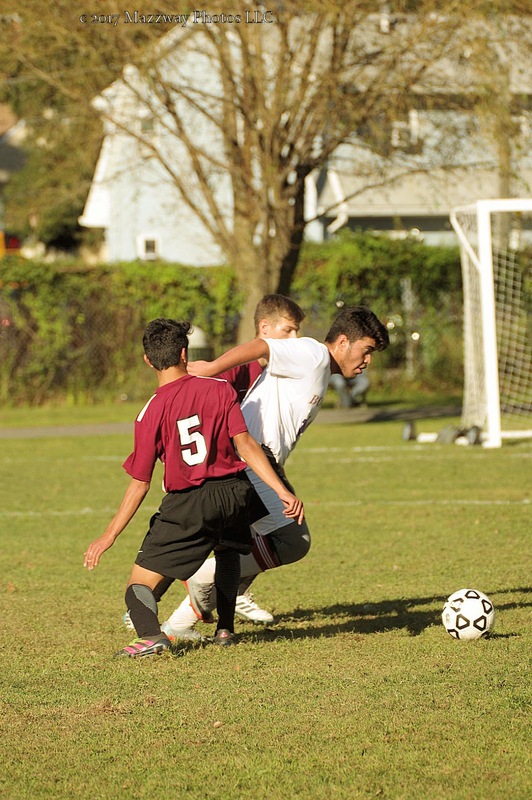 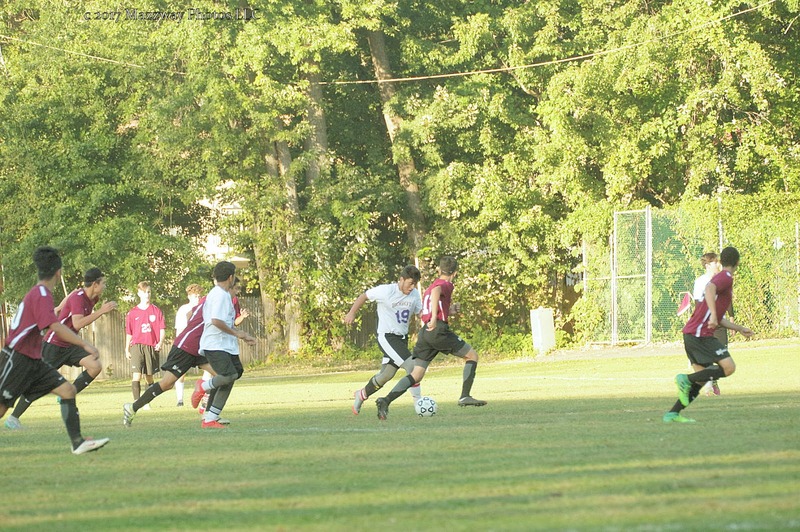 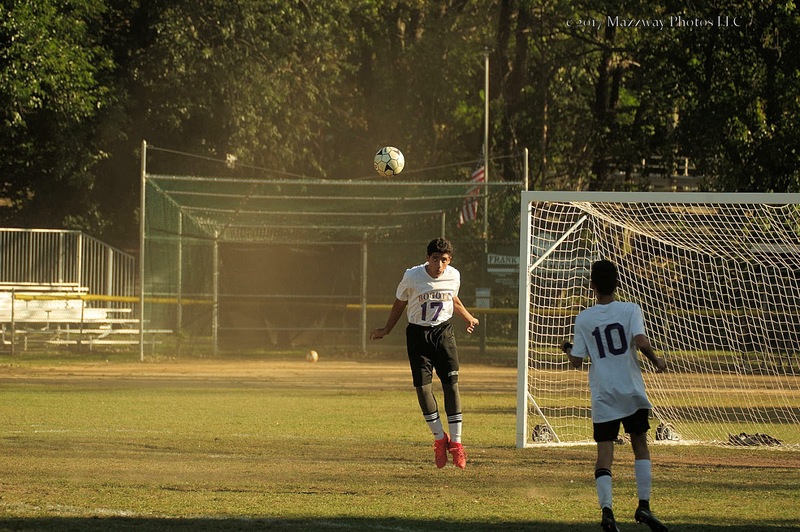 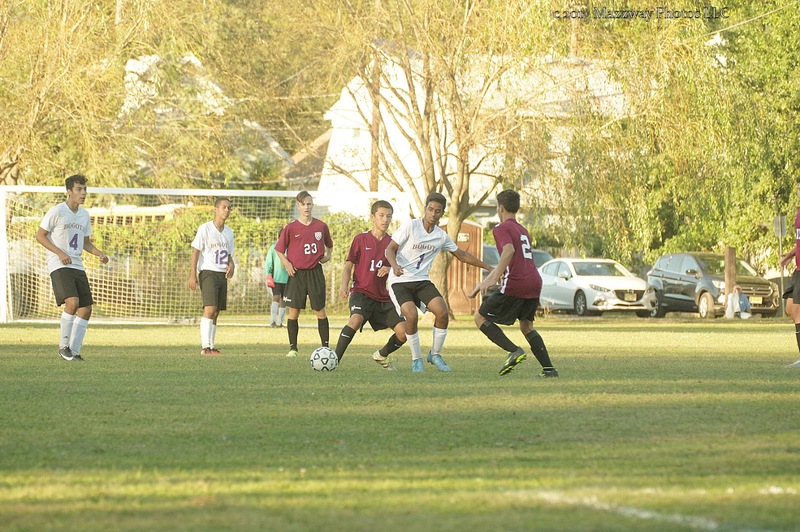 On Monday-2-October the Bogota Bucs Soccer team played against the Defenders of Hawthorne Christian Academy. 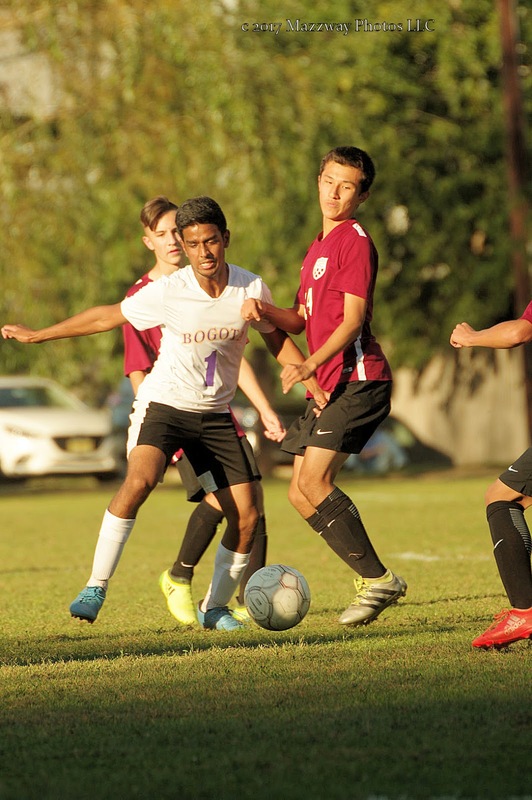 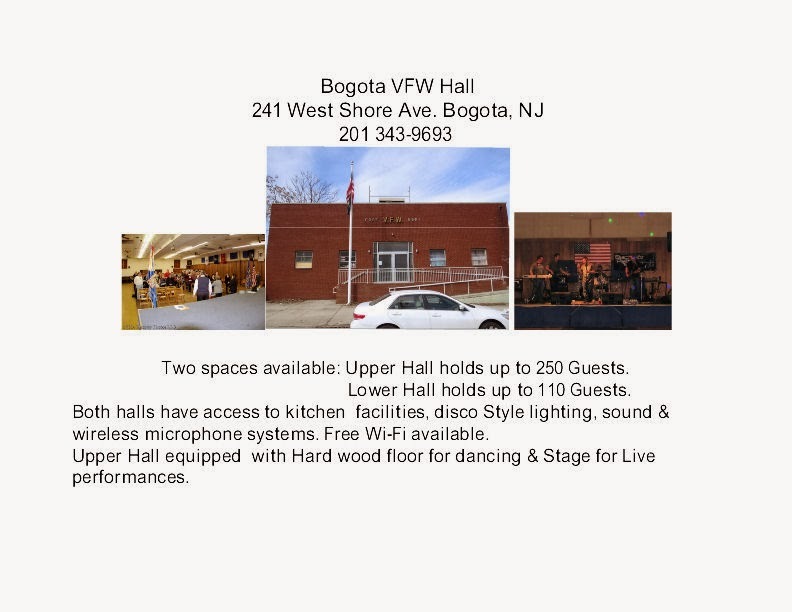 Bogota was shut out by the score of 0-7. 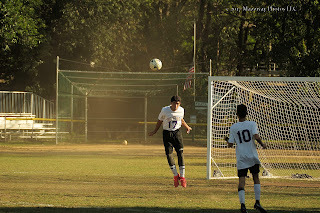 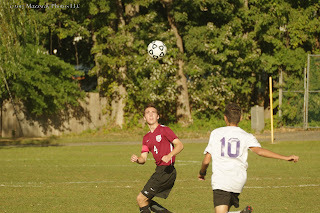 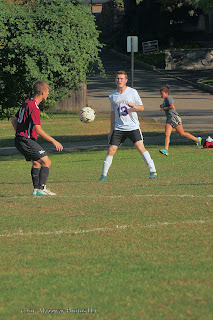 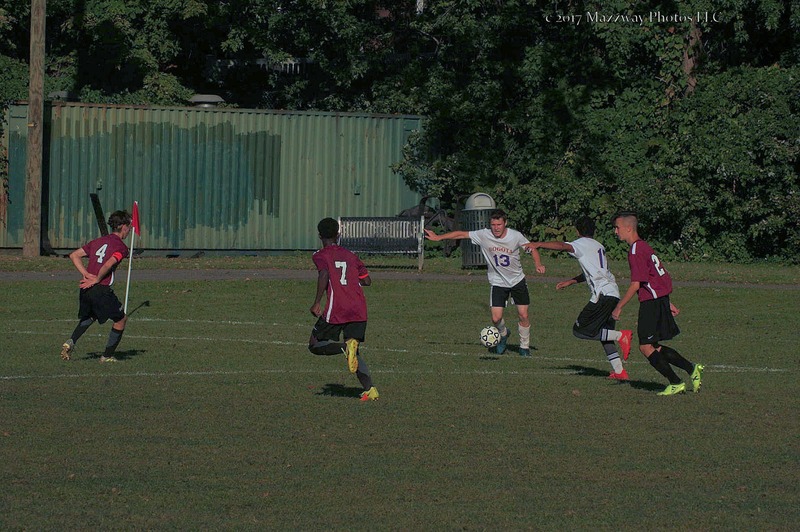 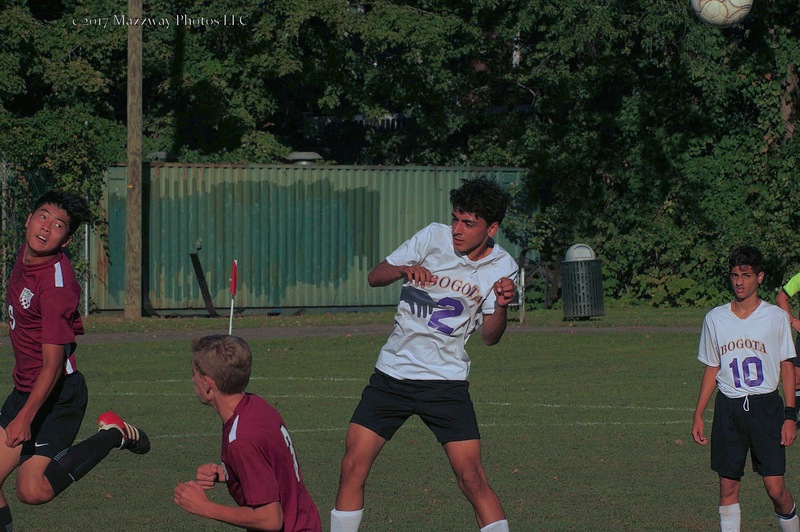 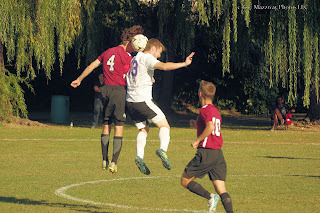 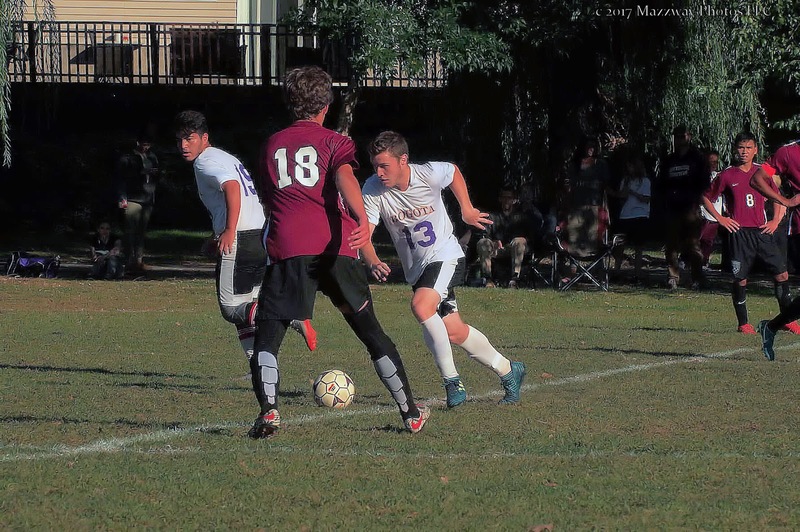 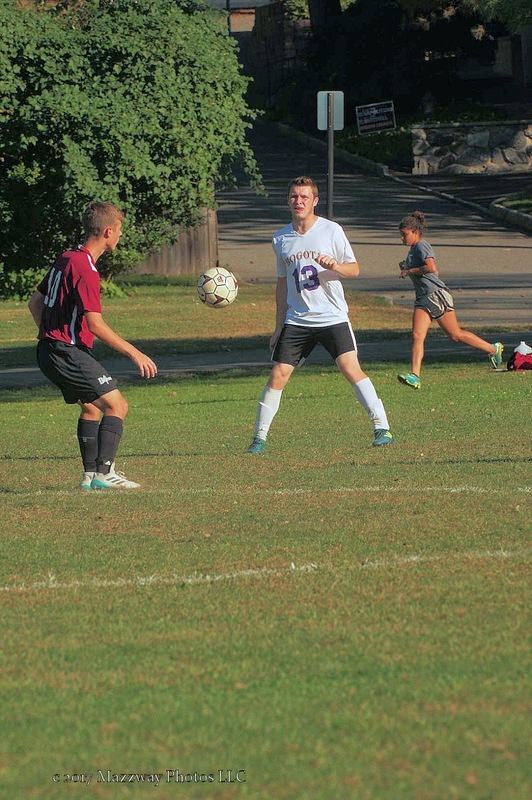 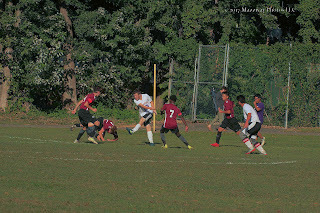 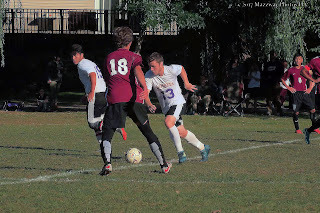 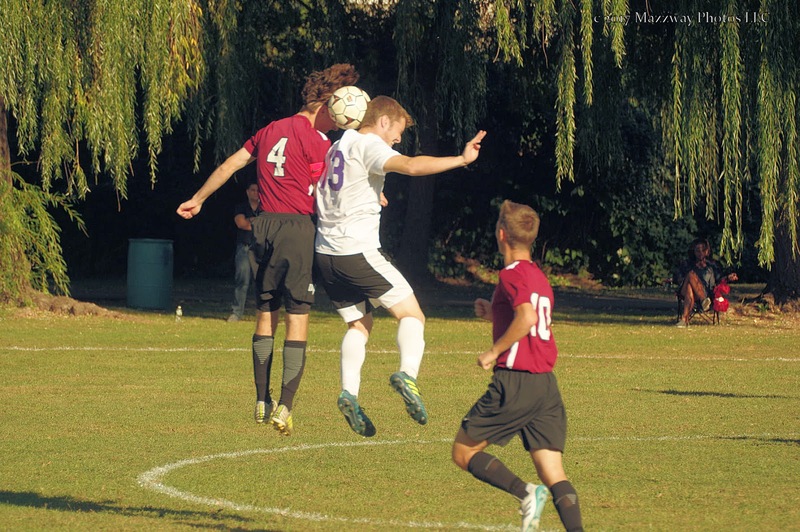 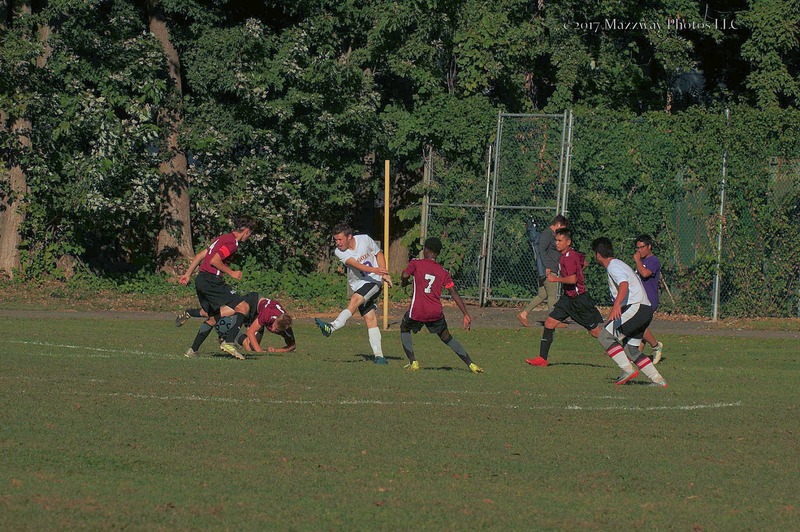 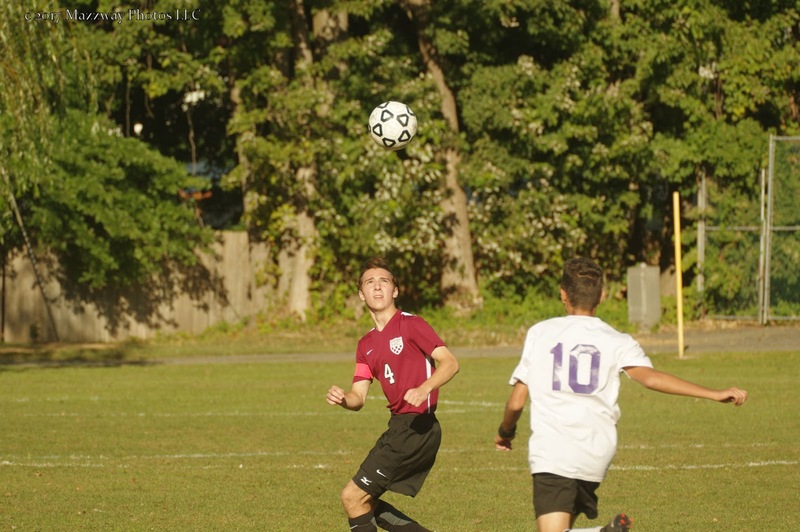 David Falcon of the defenders recorded 3 Goals and # Assists. 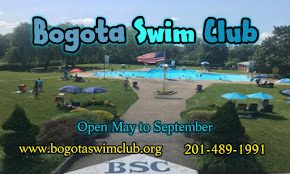 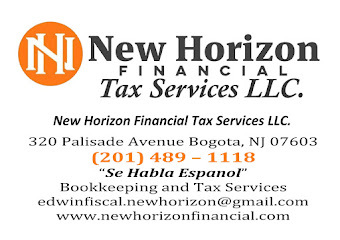 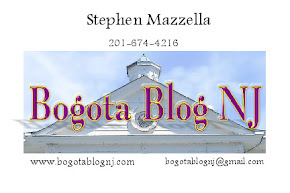 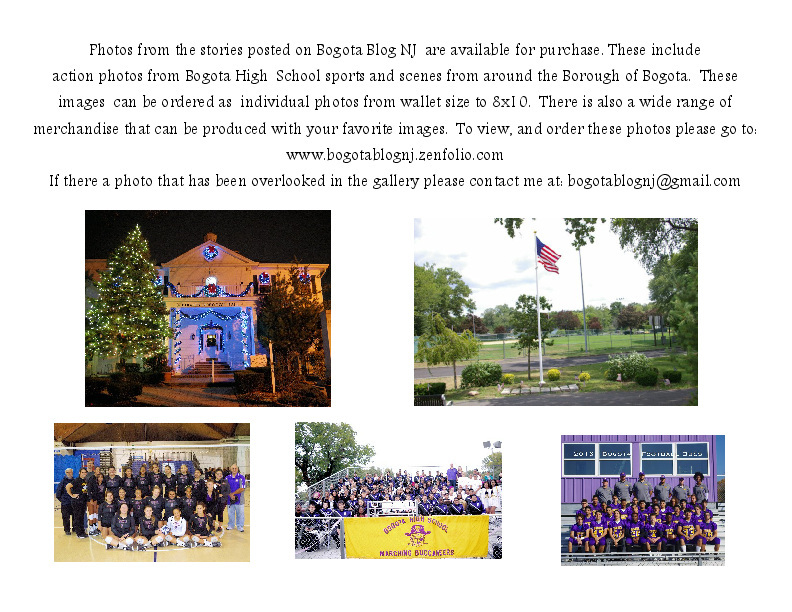 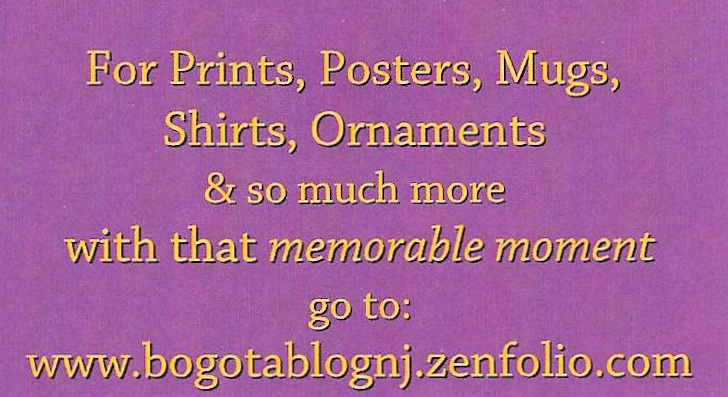 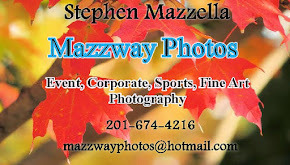 Bogota's record is now 0-9 The next play on Thursday-5-October against Saddle River Day School. 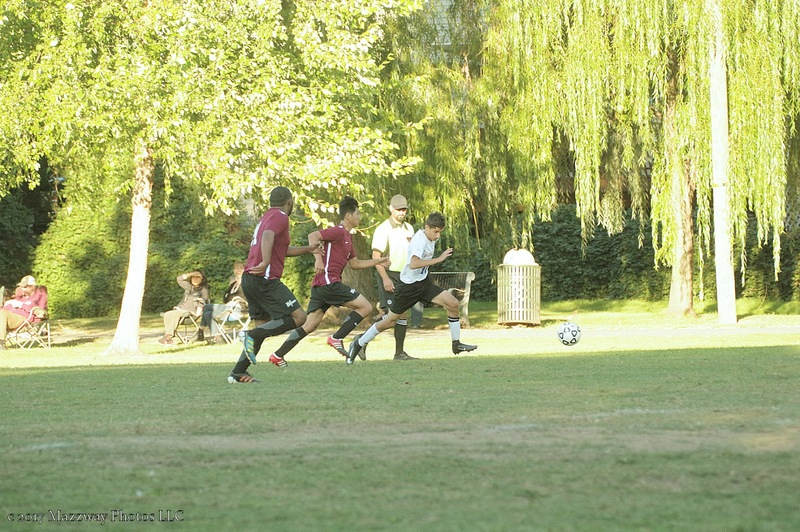 This will be held in Olens Park with a kick-off scheduled for 4:00p.